It is accompanied by the codes: 0x000000D5, 0xb10BBD9E, 0x0D82DA24, 0Xfecd479D, 0x779827CB. 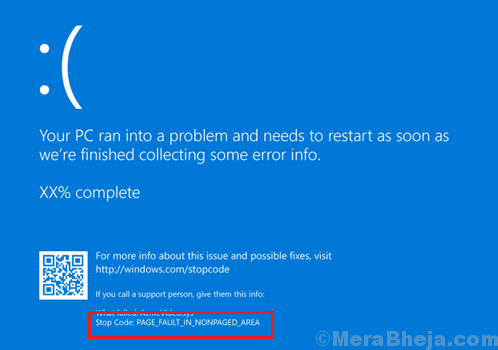 This error occurs when a driver tries to reference a memory which was freed earlier. However, since the memory has been freed, the referencing doesn’t happen, the Driver Verifier tool detects the fact and the system shuts down with a Blue Screen error. An obvious cause behind the problem is an obsolete driver which doesn’t recognize the change since it isn’t updated. 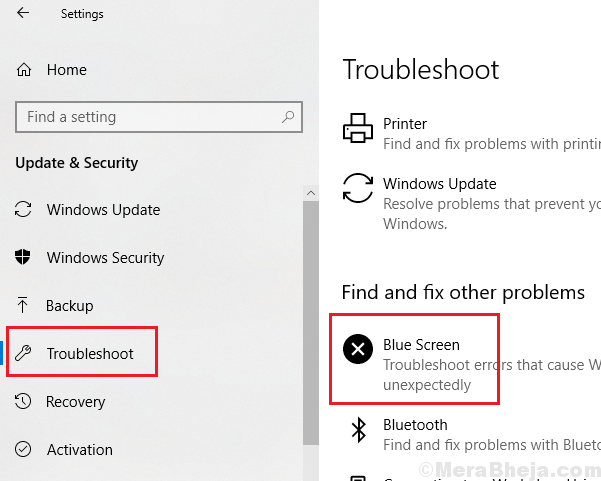 1] Run the Blue Screen troubleshooter: Go to Settings >> Updates and Security >> Blue Screen troubleshooter. 2] Update Windows since it also updates the drivers. Here’s the procedure to update drivers in Windows 10. Note: If you are unable to log on to the system directly, try booting the system in Safe Mode. Here’s the procedure to boot Windows 10 into Safe Mode. 2] Open Three Dots Menu in top right. 4] Scroll down and Click on Advanced. 5] Now, in Systems , Juts toggle off Hardware acceleration as shown. Users have reported that updating the SSD firmware has helped them resolve the issue. The SSD firmware tool to update for Intel devices could be downloaded and installed from here. 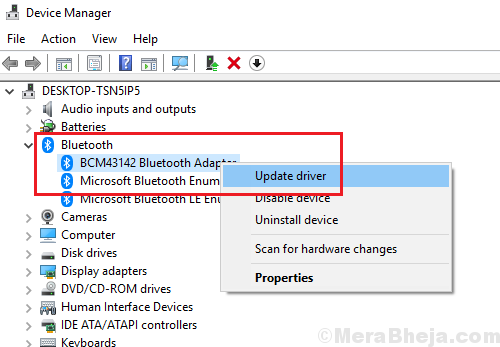 The procedure to update the device drivers has been explained here. However, it would be difficult to update all the device drivers one by one. Hence it is advised to use a third-party software to update device drivers. 1] Search for Command Prompt in the Windows Search bar and right-click on it. Select Run as administrator.